Our future is so bright – our ducks need shades!! Our future is so bright – our ducks needs shades! This is an initiative for young people started by Alison Watson, to enthuse and teach about careers in the built environment industry. Whatever I write here won’t do it justice but imagine the school hall, with 100 children, Year 9s, split into 10 multidisciplinary teams. Their mission to create a survey, design a sustainable classroom for school and community use, brand it, market it, and present it to their peers and the judging panel. In 5 hours! Imagine huge energy and enthusiasm, lots of communication, collaboration, and interaction. I watched spellbound as a 13 year old created a 3D design, and did all sorts of things with it. One young CEO stood at the end of her group’s table,and said, “they’re not listening to me. They’re not taking any notice so they’ve got no idea what they’re supposed to be doing!” Threw down her pencil and stormed off! I’m sure that will strike a chord with anyone in senior management! And so to the Eco Ducks. There were lots of examples of really good designs, landscaping and presentations. Their power point skills would put many people I know to shame! The eco ducks didn’t win.But I discussed the branding with their marketing manager. 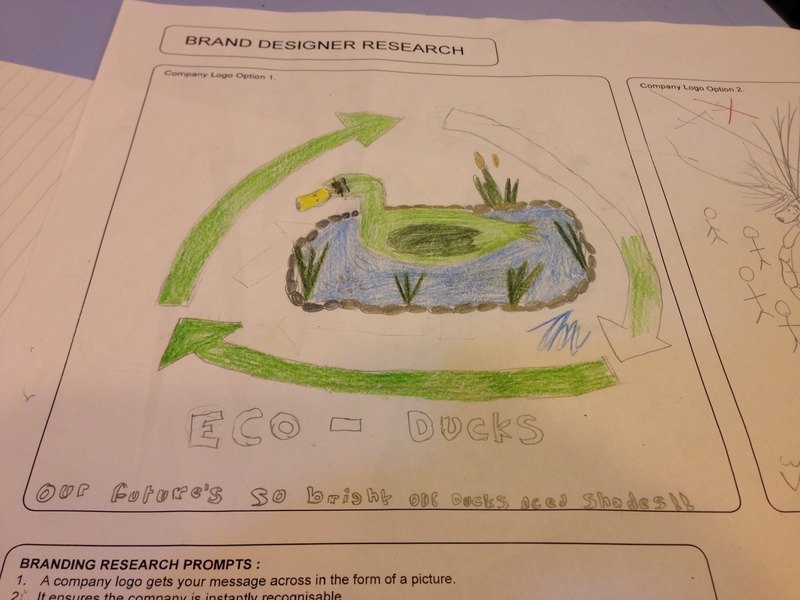 “Why Eco Ducks?” The answer came back, “Why not?”. And that’s it! In a moment it’s the world of possibilities , potential, ideas, creativity, fizz, buzz, energy, whatever you call it. These guys are tomorrows professionals.The industry they live and work in, will be very different to ours. They need all the help, nurturing, encouragement, we can give them. Alison’s vision is nothing less than everything. 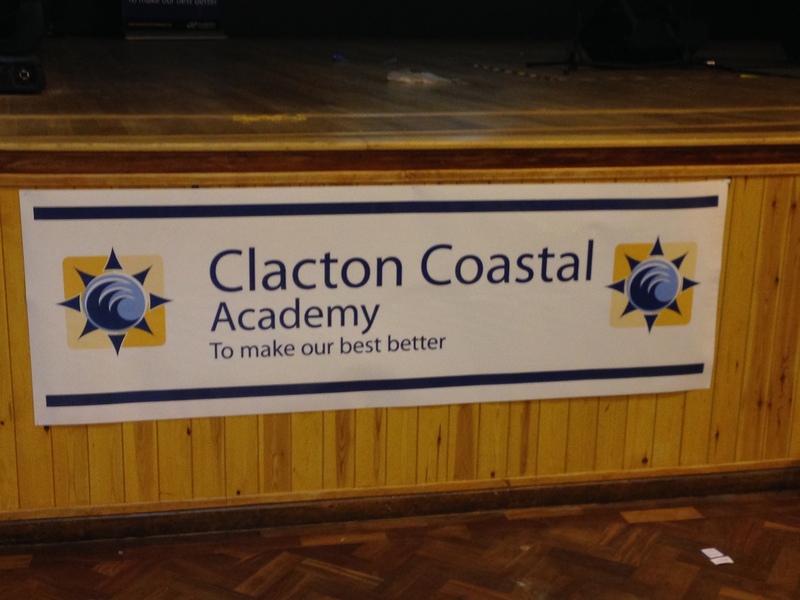 To have Class of Your Own in every school in the UK, educating about careers in our industry. Get in touch with Class of Your Own. They need mentors, sponsorship, support. Sponsor a School. Do something…..! And maybe we can make the future so bright for the Eco Ducks that we’ll need shades!